The 2036 asteroid crashes destroyed half of the earth’s surface, forcing thousands of families into refugee camps. Fifty years later, hundreds of children from the settlements have vanished. The only clue to finding them is an alien artifact that leads to the Roman Persian War. Not wanting to become another missing refugee, sixteen-year-old Fortuna Noble travels back two thousand years to discover why the displaced children have disappeared. In 350 C.E. Fortuna joins four other time travelers hunting the same enemy on the barren plains of Mesopotamia. All around them, war is raging. 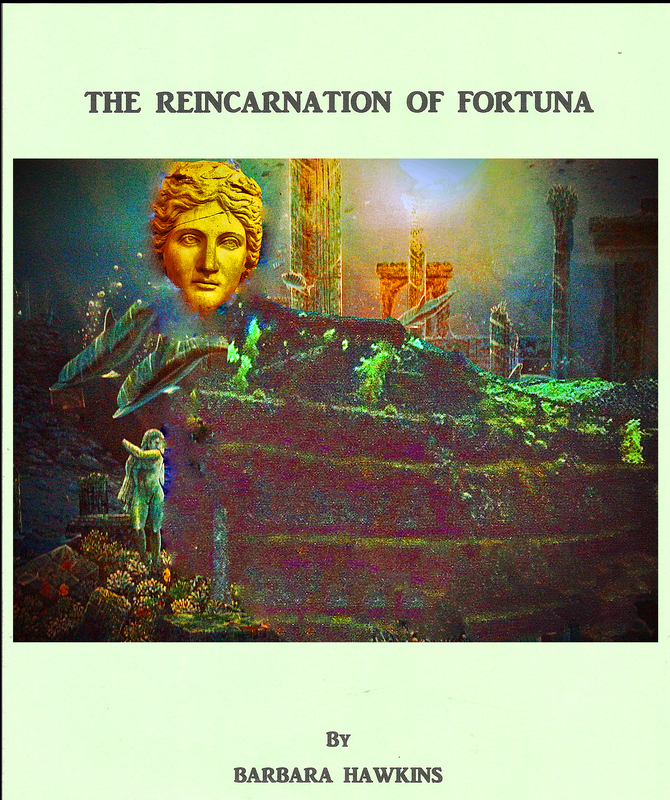 Forced into hiding, their trust breaks down, until love leads Fortuna to do the wrong thing. That’s when she discovers she has her own enemy within and must face it before she can save the children.